As Business Development Director at Moneta Group, Jon Curtis works on the Curtis Team to help connect clients to a team that can assist them in achieving their financial goals. Jon earned his B.S. in Business Administration at William Jewell College. 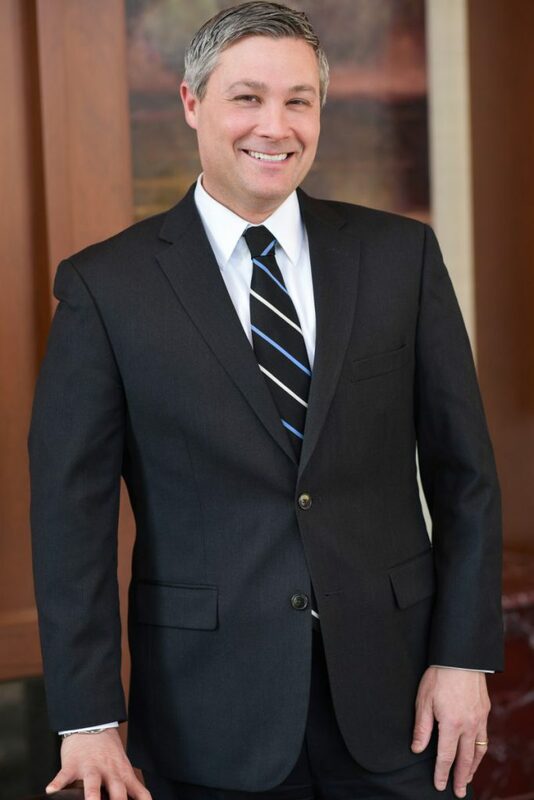 Prior to joining Moneta, Jon spent 17 years at Northwestern Mutual, where he developed expertise in life insurance, investments, and wealth management. He joined the Curtis Team in 2014. At Moneta, Jon works in partnership with his father, Allan, and brother, David, to do what is best for his clients in every situation. As a member of one of Moneta’s few father/son teams, Jon strongly believes in the Family CFO concept. By building a relationship with each client, Allan, David, and Jon are better able to understand a client’s financial goals and objectives. This holistic approach, combined with Jon’s significant experience and expertise, helps the Curtis Team provide individual solutions for each client. Outside of Moneta, Jon enjoys staying actively involved in the St. Louis community and participating in various athletic activities including tennis, golf, and boot camp. He and his wife, Genevieve, have two children.